Cars and trucks, for some owners, become part of the family. Much like a beloved cat or dog, a man’s car or truck often receives lots of attention, care and concern. If the vehicle is in good condition then the owner is good; if it’s not, the owner is not happy and wants to fix the situation. What happens when the engine on an older car “goes?” Should you just trade in the whole vehicle for something shiny and new? Not necessarily. Why not consider replacing the engine rather than buying a new car? All American Auto Salvage has replacement engines available should you want to do just that. One of the reasons to replace the engine rather than the whole car is because it’s cost efficient. Sure, it might cost a pretty penny, but it’s going to be cheaper than acquiring a whole new vehicle. Replacement engines, which may be used and/or rebuilt, can be tested before installation, to check their reliability. If the new engine costs $2,000, that’s a tenth of the price of a whole new vehicle, so, again, it can be cost efficient. Next, replacing an engine is a way to do your part in helping save the planet. 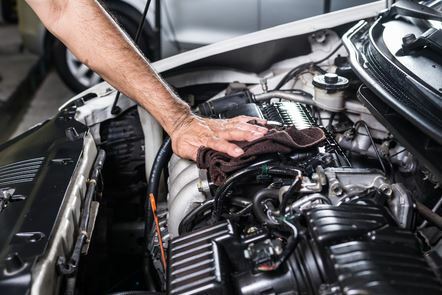 It’s environmentally friendly to “reduce, reuse and recycle.” A replacement engine preserves your older car in a way that keeps it on the road a few more years rather than going to the junkyard. Does the world really need millions of brand new cars every year? No. We’re better off working on the ones we have to make them last longer, because the energy required to make new cars is immense. Finally, you might be the kind of person who is sentimental, though you don’t readily admit it. Basically, you love your old car and you don’t want to part with it. By replacing the engine, you don’t have to! The engine is like the heart of the car, and you’re performing heart surgery on it. When the replacement engine is in, it’s “good as new,” with “a lot more life left in it.” You’ll feel good knowing you helped save your car from the junkyard, while enjoying more years with it on the road. 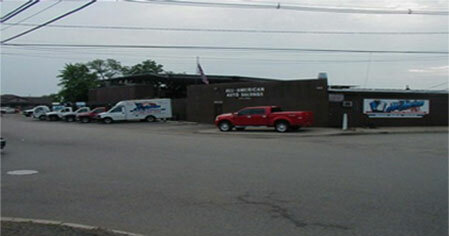 If you need used auto parts in the Tri State Area, contact All American Salvage today.